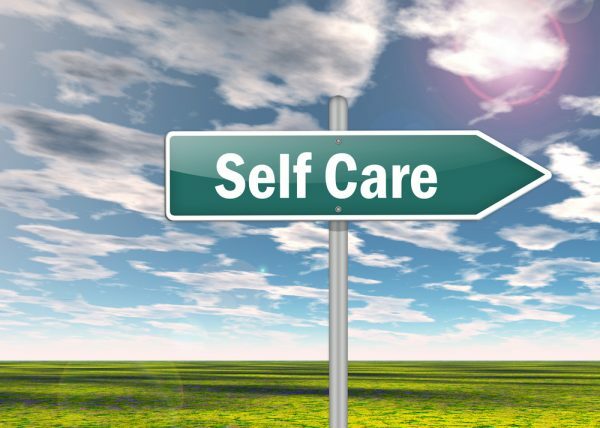 When we think of self-care we can often think self-ish, and not in a good way. This is an unfortunate association, especially in times of loss and the inevitable pain of grief. Self-care is important for our health and during times of grief it is vitally important. In today’s society, more than ever we seem to be constantly on the go, busy doing, and stressed to the max, and when grief hits it can quite literally knock the wind out of our sails. On any given day we only have so much energy, you can liken this to time and each day we are only given 24 hours. Our energy is our currency and grief can and will use up a lot of it every day until we find our way to recovery. So, during our times of grief we must find ways to care for and replenish our very precious currency and life force, otherwise we will end up depleted. When we are depleted we will borrow energy from our bodies, leading to sickness, or we may innocently steal from our loved ones or friends, draining them of their vital energy. Either way we all lose. Here are some ways you can preserve, replenish and care for YOU during times of grief. We all know intuitively how important a good night’s rest is and feels, but it can often be neglected and minimized of its vital importance in times of grief. When we don’t get enough sleep, we don’t have the energy, focus or desire to take care of ourselves emotionally or physically. If you are not sleeping well, seek immediate support and find ways to enhance your sleep. Comfort foods may taste good in the moment and provide some immediate solace and pleasure but they can drain our energy if they are not of high nutritional value. It is important to eat foods that enhance our energy and overall health. When energy is being used to deal with grief, a highly nutritious whole food diet is not just beneficial, it is critical. We are not meant to go through life alone and without support, we are tribal beings. I love the saying that it ‘takes a village’. The right kind of support can help us discover where we are leaking vital energy to our past or present and help us claim back this energy, enabling us to heal and recover. The question is not whether we need support; the question is what kind of support is best for our self-care and taking the steps to get it.